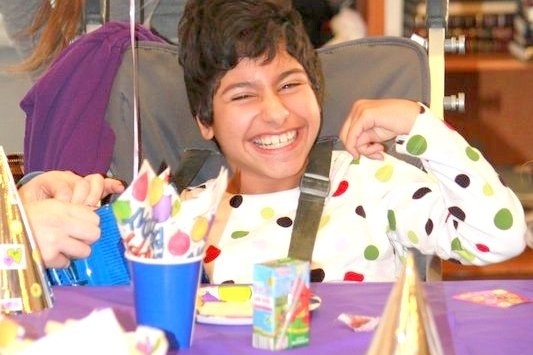 The Friendship Circle invites all our special children to a grand Birthday Bash! Children with upcoming birthdays will receive an invitation to a party at Friendship Circle. Volunteers will help run the festivities. Party highlights include activities, refreshments, goody-bags, and of course...a birthday cake! We'll make it a party your child will always remember!